Oliver™ Healthcare Packaging is a leading supplier of die-cut lids, roll stock, pouches and mounting cards, providing superior quality and technical innovation to the global healthcare industry. 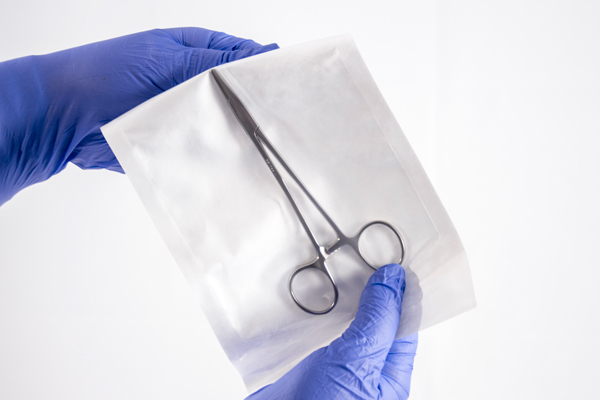 Our sterilizable packaging protects medical devices and pharmaceutical products throughout the sterilization and distribution processes. We offer an extensive product line including all-purpose packaging and specialty products designed to solve tough packaging issues like our Dispos-a-vent® pouch, barrier packaging for EtO or steam sterilization, and our exclusive Osurance® zone-coated lidding that eliminates adhesive exposure to a device. Headquartered in Grand Rapids, MI (USA) and with manufacturing around the globe, Oliver is ISO 13485 certified for the design and manufacture of healthcare packaging. Visit us: www.oliverhcp.com. We provide customers with the exact pouches they need on time and on budget. Our pouches can be peelable, torn or cut open, are puncture resistant, and can have pockets. And when you want a foil pouch, but you sterilize via EtO or steam, we have a specialized pouch called Dispos-a-vent® to meet customer need. Fully customizable across a broad range of applications, our coated lids combine the right combination of materials and adhesives to meet your sterilization and packaging specifications. We don’t dictate a single coating; we are the industry leader with options like SealScience® water-based and Xhale® hot-melt adhesives. We apply the adhesive coating to suit your need; all over or only where specified. Lower cost. Rapid prototyping. Superior quality. 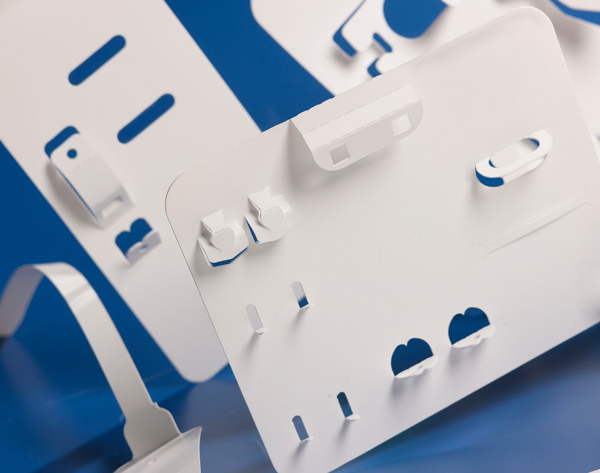 Die-cut mounting cards, also called insert cards or pouch cards, offer a cost effective solution for securing and protecting medical devices and components within a sterile environment. 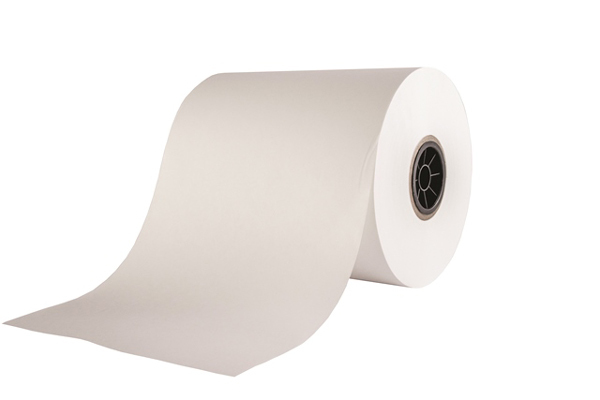 A mounting card, used in combination with a pouch, can offer a significant cost reduction for items with a low or thin profile -- all while maintaining the key properties required for sterile barrier application. Superior adhesive performance is the hallmark of our roll stock solutions for lidding and thermoform-fill-and-seal applications. With exceptional coatings like Xhale® hot-melt or SealScience® water-based adhesives, our roll stock provides high value superior seals and performance when it counts. We are also the only industry leader to provide Osurance® zone coated roll stock lidding to deliver even more performance benefits. The latestes news from Oliver! Developing a New Industry Standard for Seal Strength Testing Adhesive Tips & Tricks Every Medical Packaging Engineer Should Know Packaging Integrity Fail? Think Inside the Box to Ace Your Next Transit Test!